You’re invited to the MBA and Graduate Programs in Business Open House! Find out about the MBA, M.A. Music Industry Administration, Master of Professional Accountancy, M.S. Taxation, and Graduate Certificate in Business Administration. Come hear career experts, program directors, faculty and alumni. They’ll help you find the right degree for your situation, and will answer all your questions. Programs take into account your full-time employment, so classes meet outside of regular working hours. 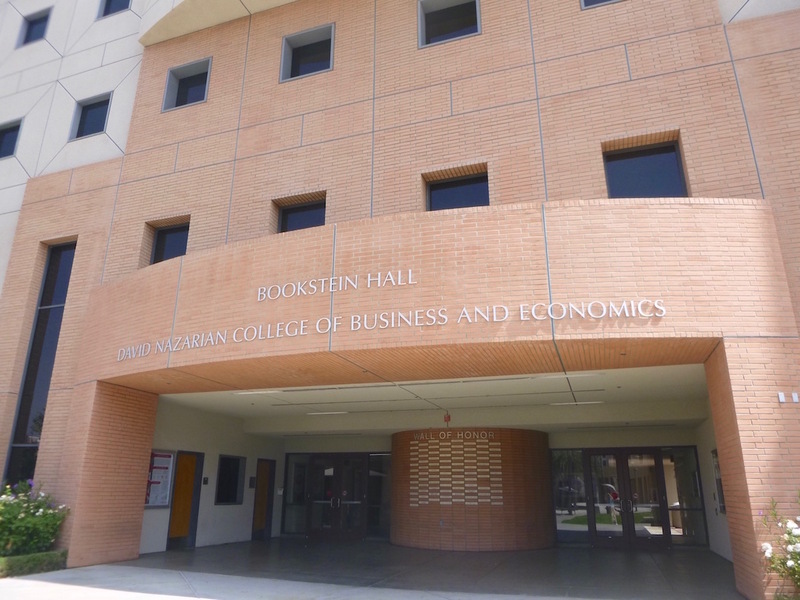 Take a tour of the College and CSUN, network and learn about financial aid options. Hope to see you there!